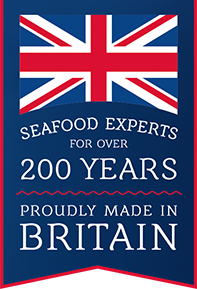 Discover more about Young’s products and where they come from, seafood recipe pod casts, sustainability information and Fish for Life explained, and the seafood business that is Young’s Seafood Limited. Fish for Life is our corporate philosophy. 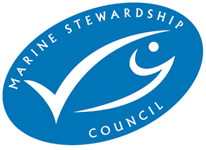 It began focusing on fish sustainability and now spans five wide pillars ensuring the business is responsibly serving our customers, both socially and environmentally. The global non-profit making body which aims to ensure that the riches of the world’s oceans are properly managed for future generations. For lots more information about the fishing industry, try the Seafish Industry Authority, the independent government organisation designed to promote the interests of everyone involved in seafood. The latest news, jobs, information, recipes and supplier directory for catering and hospitality. Children can learn about marine environmental issues and sustainable fishing with fun activities in the classroom and on the website.